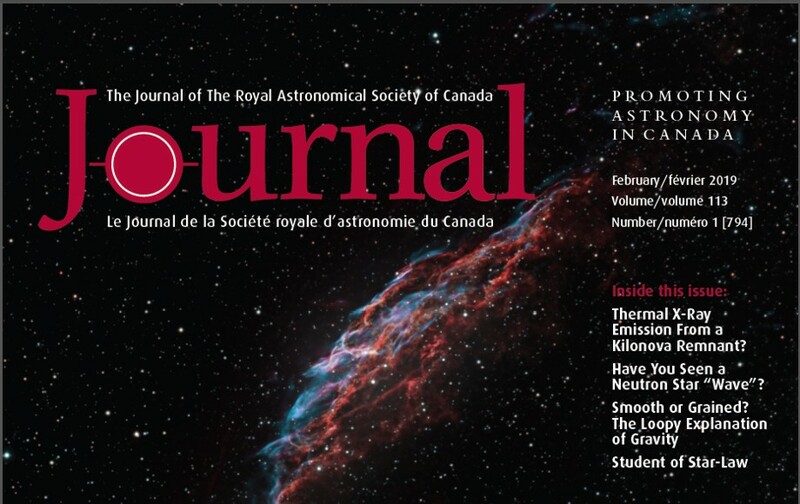 The bi-monthly magazine of the RASC; publishes general interest and research articles. 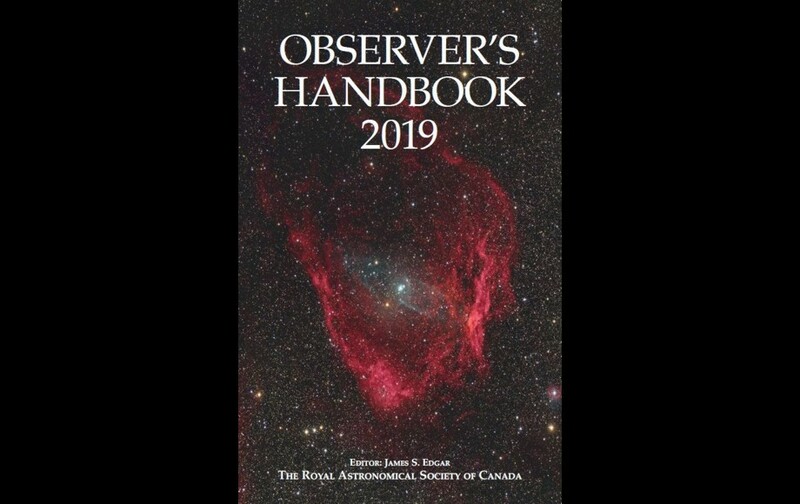 Features 12 spectacular astro-images, along with unequalled astronomical information. 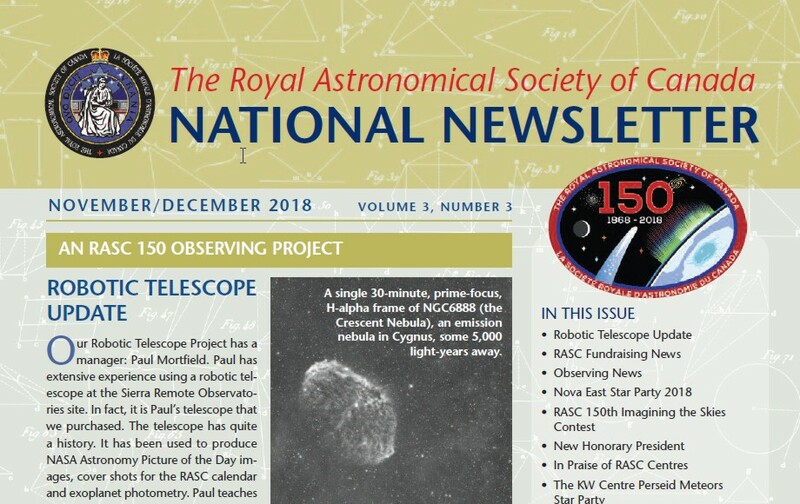 A news forum for all RASC members; published as an insert in Skynews magazine. 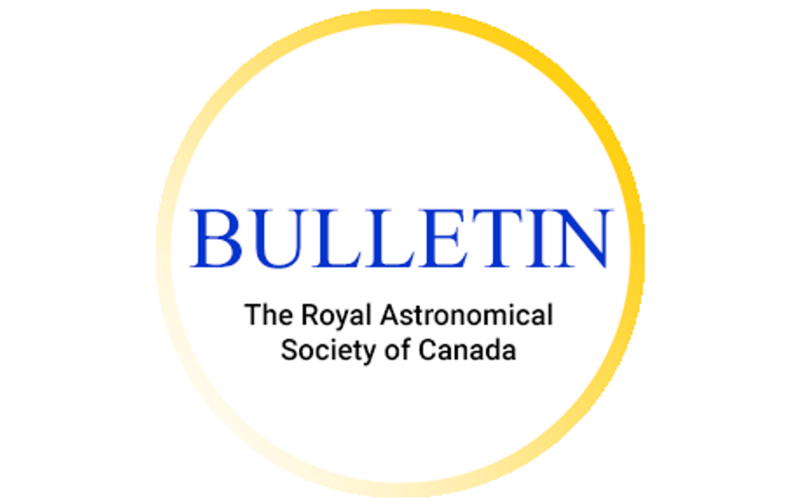 Monthly e-newsletter sent to all members with a valid e-mail address on file. 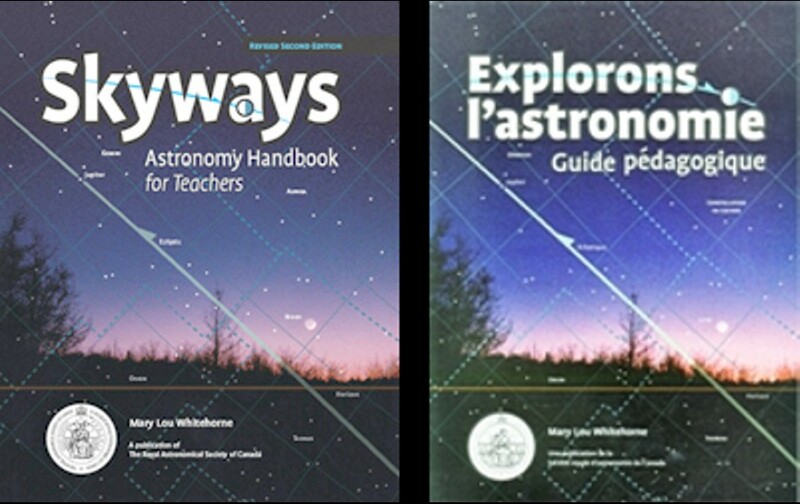 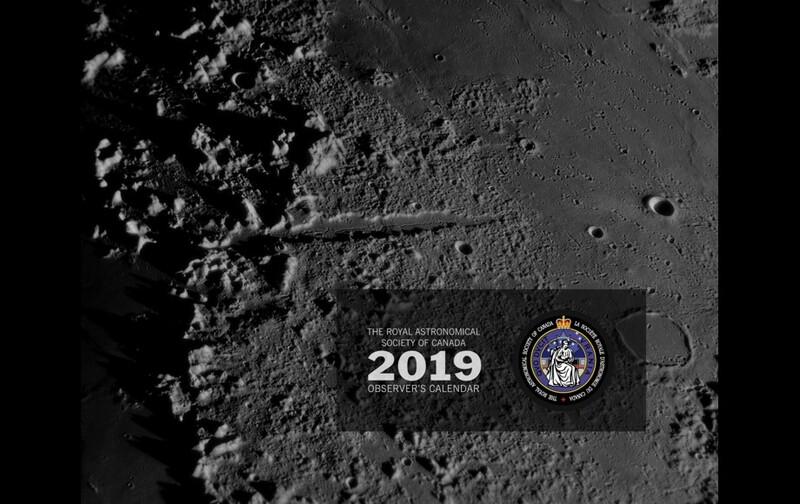 The RASC's astronomy handbook for Canadian educators. 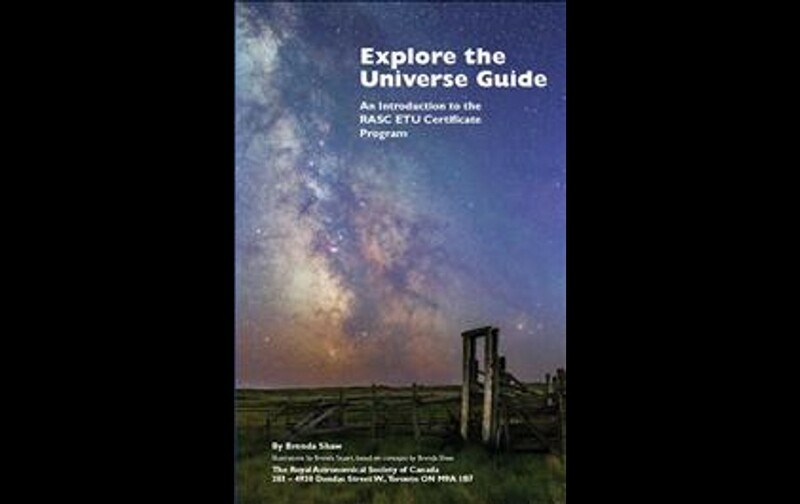 The perfect guide to start learning your way around the sky! 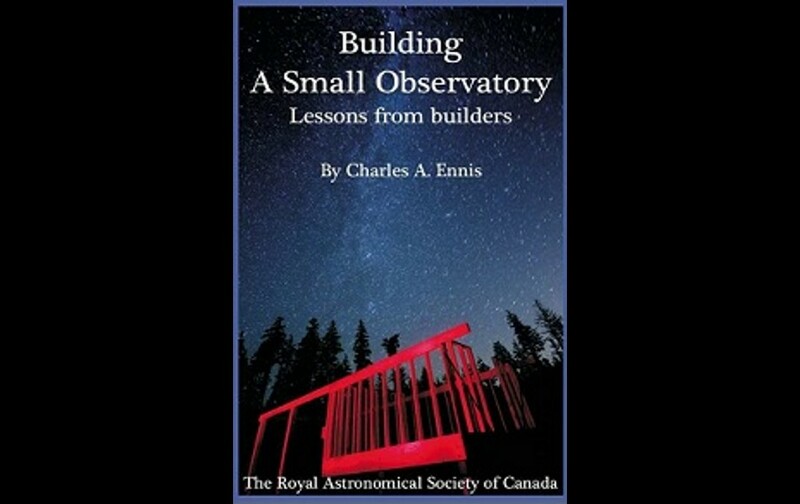 This book is the result of interviews with 140 small observatory owners in 10 countries. 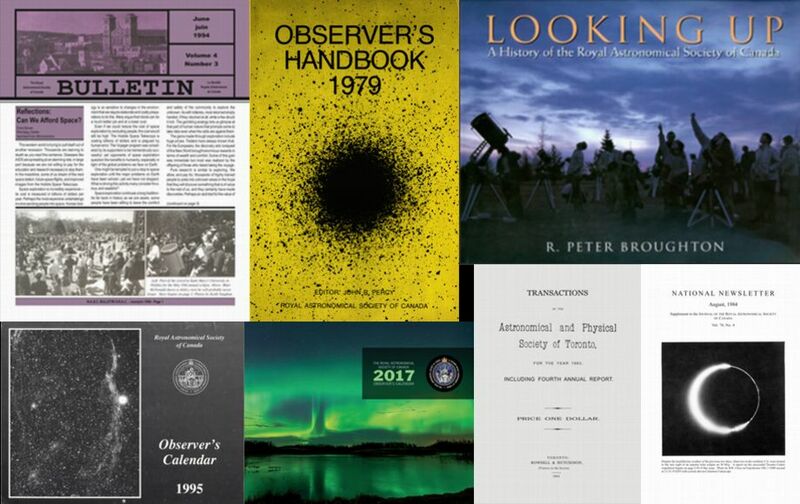 Digital versions of our historical (out-of-print) publications.